Looking to buy new or replacement windows? 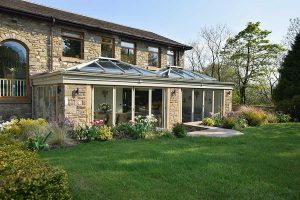 Valley Windows & Conservatories quality range are an affordable solution that boast a range of practical and stylish benefits for you and your home. 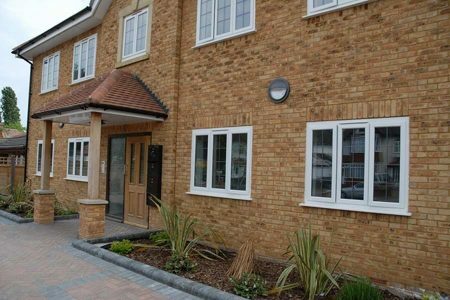 Each style offers plenty of features and elements that help to enhance any property including; thermal insulation, ultra-security and more to ensure that you always feel comfortable. 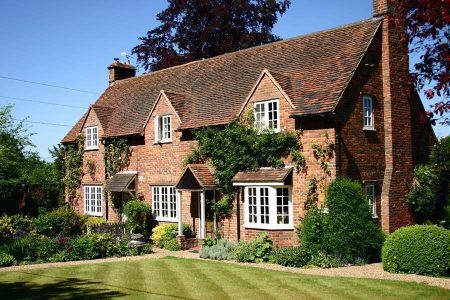 Whichever material or style you choose, our range of windows are manufactured especially for you and are made to measure by skilled craftsmen using only the highest performance materials and cutting edge equipment. With plenty of colours and woodgrain foils available, our window range is sure to have a product to suit your exact needs. 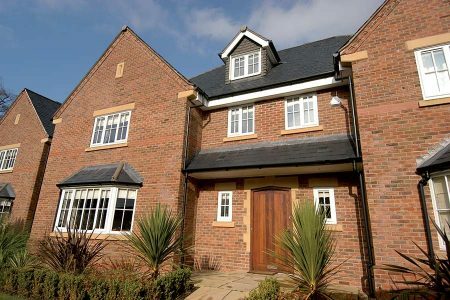 Our range includes casement windows, horned sash windows, tilt & turn windows, sliding sash windows and double glazed windows. 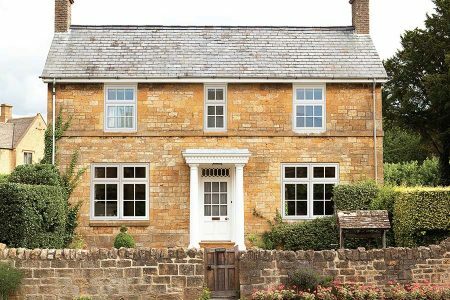 The perfect combination of modern design and classic charm, softwood or hardwood timber windows instantly grace your home with a traditional and authentic visual style. 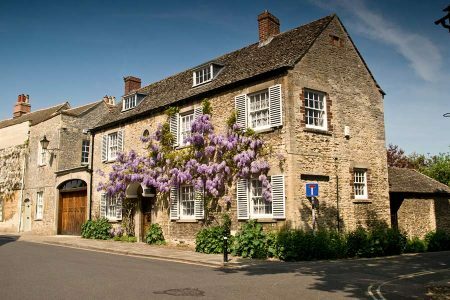 Despite popular belief, modern timber windows do not require much maintenance to keep them looking as fresh as the day they were installed, simply requiring a varnish every 6-8 years. 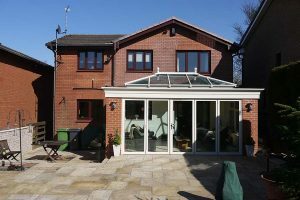 Opting for an aluminium window from Valley Windows & Conservatories means that your home will be well insulated, boast clean visuals and has the ability to incorporate extra-large window panes. Thanks to their multi-chambered design, heat is easily retained in the frame making for a warmer home. We only use market-leading Halo profiles in all of our uPVC windows to guarantee our customers a high performance product every time. 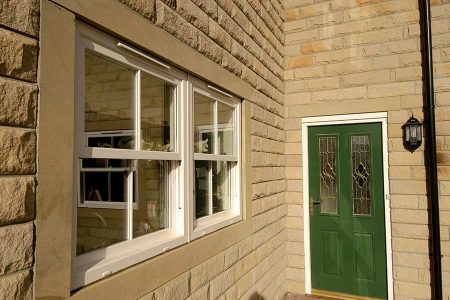 All of our various window styles are available in uPVC, meaning any homeowner living in Lancashire can benefit from an affordable window solution that provides a host of functional benefits. 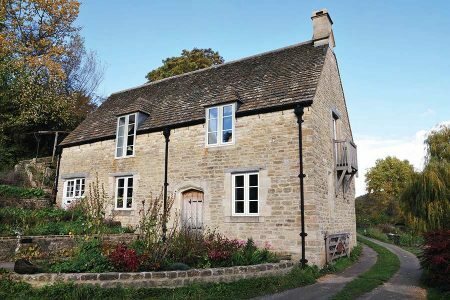 Want the aesthetic of traditional timber but with all the benefits of modern uPVC? 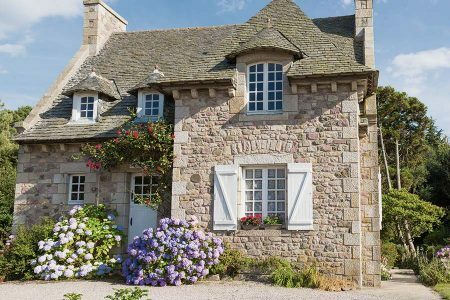 Valley are proud to supply the new Storm 2 timber-alternative range, which has been specifically designed to emulate the beautiful aesthetics of original timber windows. All timber alternatives are ‘A’ rated as standard.